WILMORE, Ky. — Asbury University has again been hand-picked as a top university in the annual U.S. News & World Report Best College Rankings. For 2018-19, Asbury moved up in the rankings, coming in at No. 14 on the list of 165 Regional Universities (South) — one of only three Christian (CCCU) institutions to make the top 15 and the highest-ranked school from Kentucky in its category. 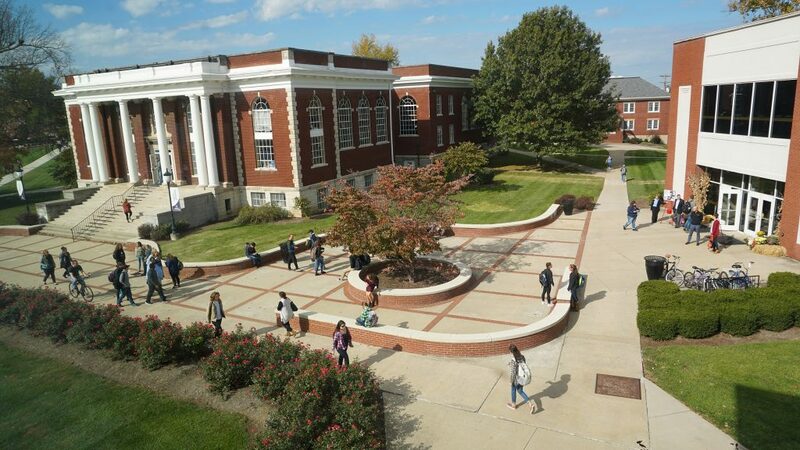 Asbury outpaces much larger in-state public schools such as Western Kentucky (No. 34), Murray State (tie, No. 34), Morehead State (No. 65) and Eastern Kentucky (No. 76), and leads CCCU member institutions in its category, including Milligan University (No. 23), Lee University (No. 47) and Carson-Newman University (No. 76). Asbury also ranks highest in its category for AIKCU (Assoc. of Independent Kentucky Colleges and University), ahead of Bellarmine (No. 17), Campbellsville (100+) and Midway (100+) in Regional Universities and Alice Lloyd (No. 16 in Regional Colleges). Other Kentucky schools include Centre (46), Transylvania (76) and Georgetown College (No. 203) among National Liberal Arts Colleges, and the University of Kentucky is No. 147, Louisville No. 171 and Cumberlands No. 303 in the National Universities category. Dr. Bonnie Banker, who serves as Asbury provost, notes that the ranking speaks to the unique qualities of an Asbury education — an education that gives graduates the tools needed to continue whole-person cultivation after leaving campus. Asbury has long been recognized in national rankings as exemplary in Kentucky and nationally. Prior to joining the Regional Universities category in 2016, Asbury merited a spot in the Top 5 of the U.S. News Regional College Category for five years in a row, earning a No. 1 ranking in 2014-15.